(closed Christmas Day, Boxing Day, New Year's Day). 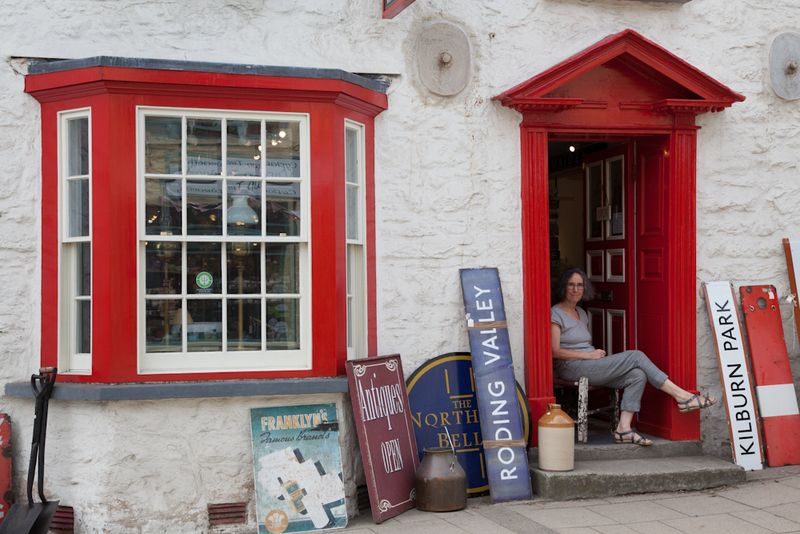 Our shop in Newport, Pembrokeshire has an interesting collection of antiques and railwayana to suit all budgets, an art gallery showcasing the work of local artists and large second-hand book shop. We also offer high quality furniture restoration. We are on the A487, in the centre of Newport, a small, attractive North Pembrokeshire town, on the Cardigan - Fishguard bus route (Richards Bros). Newport has several other interesting shops and an excellent choice of places to eat and drink, as well as beautiful scenery. Carningli Bike Hire is based at our shop.